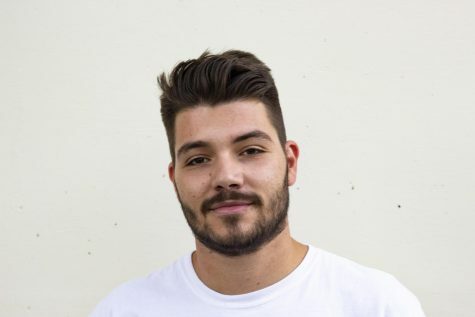 Gian Matteo Sacchetti is journalism senior at San Diego State. He hopes to pursue a career in broadcast or print journalism. He is an international student from Novara, a small town next to Milano in Italy.